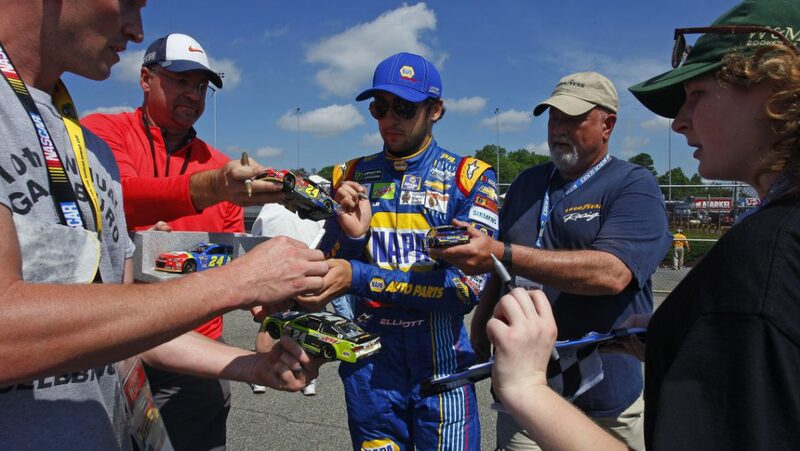 Congratulations to Marathon coach owner Chase Elliott for winning his first Monster Energy NASCAR Cup Series race at the GoBowling at The Glen Sunday at Watkins Glen International. Leading the final 34 laps, Elliott had saved just enough fuel to make it to the checkered flag, running out of fuel during the celebration lap. Teammate and fellow Marathon coach owner Jimmie Johnson provided a friendly push to complete the victory lap.